Am I alone in feeling like the scariest part of any job interview is not knowing what questions the hiring manager will ask? I wish interviews were more like school exams. 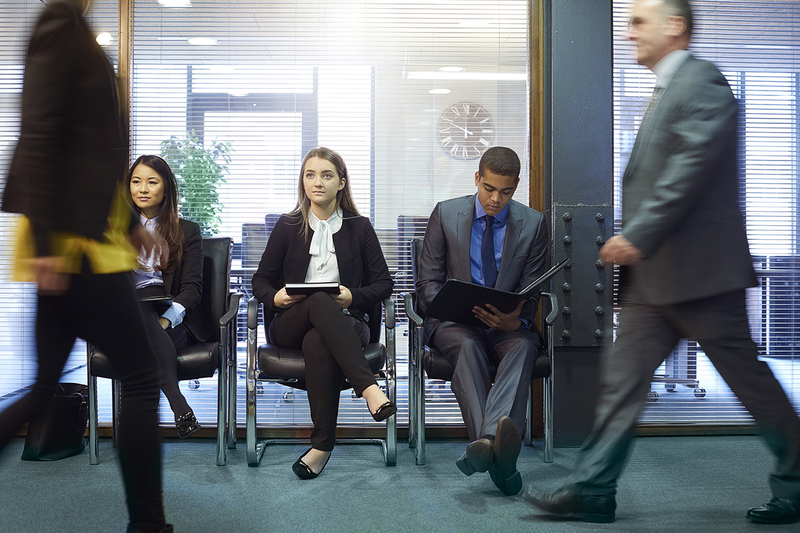 Since that’s just wishful thinking, the best thing any of us can do to prepare for a job interview is think about how we’ll answer some of the most common questions hiring managers ask potential recruits. It seems counterproductive to talk about your negative traits when trying to impress people you hope will give you a job — but there’s a method to this madness. It’s a way for potential employers to find your level of self-awareness and whether you look for opportunities to improve things that some may consider drawbacks. There are a few ways to answer this question. Let’s take a look at what constitutes a good response — and what doesn’t. An interviewer once asked a friend of mine to describe his greatest weakness. Clever, cheeky responses like that are probably not the way to go. Your best bet is to answer the question honestly but in a way that focuses on how you address the issue. “For example, ‘I pride myself on being a ‘big-picture’ guy. I have to admit I sometimes miss small details, but I always make sure I have someone who is detail-oriented on my team,’” suggests employment website Monster. Above all, don’t lie and tell the interviewer what you think they want to hear. You might be tempted to claim a weakness you don’t really have, but that approach can easily backfire. For instance, saying you’re working to overcome a fear of public speaking could come back to bite you if it comes out later you have a side gig as a stand-up comedian. The only thing worse than having to answer this question is getting busted lying. If it makes you feel any better, some hiring experts say asking you about your weaknesses has no place in a job interview. Nevertheless, if the question comes up, you’ll need to have an answer ready. Steer clear of anything that makes you sound like a sassy superhero and you should be fine.